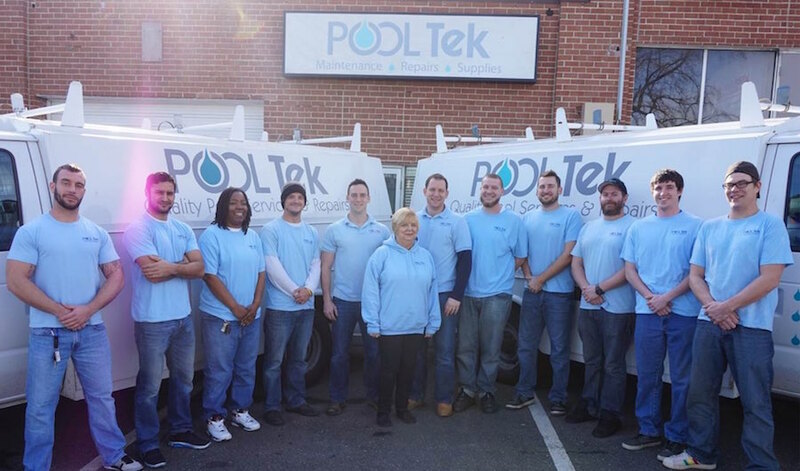 In 1986, Ed and Gail Kessler started Pooltek working out of their family home in Bethesda. 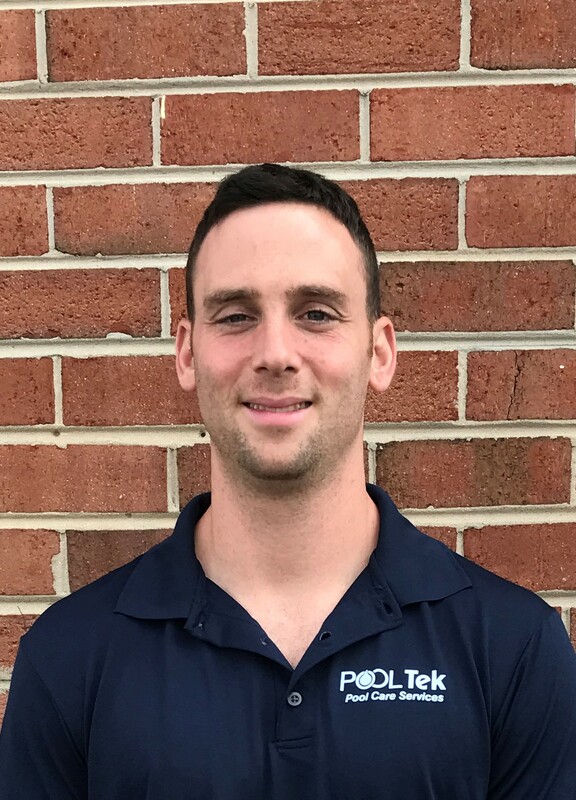 Their goal was to create a pool service company that provided a higher quality of personal attention and technical knowledge, setting itself apart from the competitors and the common stereotypes associated with “Pool Guys.” As a former aeronautical engineer, Ed’s analytical style and attention to detail echoed throughout the small company, and soon more and more homeowners were trusting their multi-thousand dollar investments to Pooltek. Who could blame them, as it doesn’t take a rocket scientist to take care of a pool, but it sure makes you feel better to know one is. 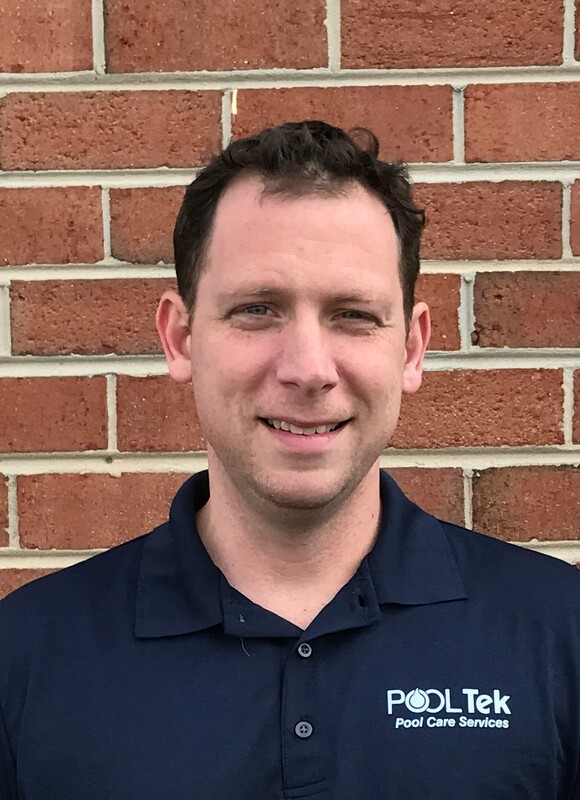 In 1999, son Jeff Kessler graduated from Davidson College and took over operations of the company, expanding the company to its current Rockville location, and bringing in the concept of “One Company for All Your Needs” by taking on tile, coping, plaster, and deck projects as well. Five years later, brother Kevin joined after completing his time at the University of Maryland, and helped to further grow the service department to our current fleet of thirteen full service vehicles.